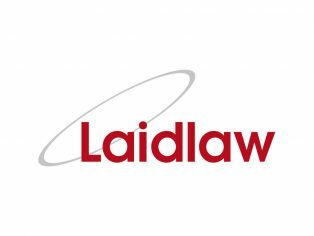 Independent specialist architectural solutions business Laidlaw has stepped up the pace of its strategic plan with further significant investment from its shareholders Intrinsic Equity. Having acquired the business in 2016 following the collapse of Leaderflush Shapland Limited part of LIG, the management team set the ambitious challenge to reorganise and grow the business. 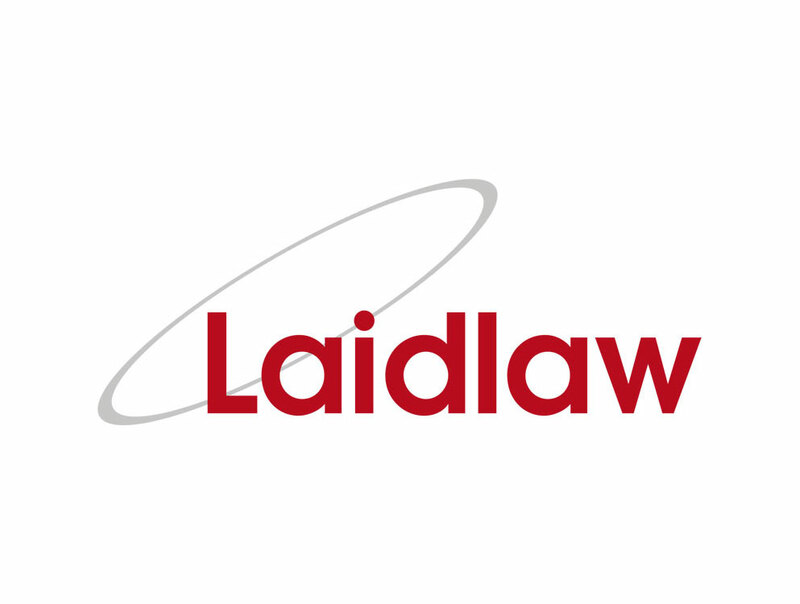 Furthermore, the latest investment will accelerate a rejuvenation of the Laidlaw brand over the coming months, including a new website together with a comprehensive product and price guide featuring an extensive range of access control, IFC approved doorsets, balustrades, structural glass and Laidlaw’s industry renowned range of Orbis ironmongery.